This post is sponsored by Voyager Sopris Learning. All opinions are my own. What does differentiation look like in your classroom? How do you support a classroom of readers diving into texts independently, collaboratively and as a whole group? 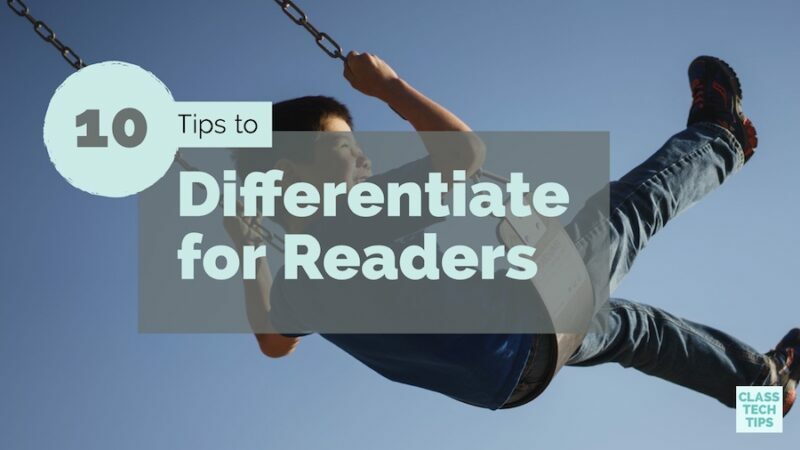 Last year I hosted a webinar on behalf of the team at Voyager Sopris Learning® titled, 10 Tips to Differentiate for Readers. 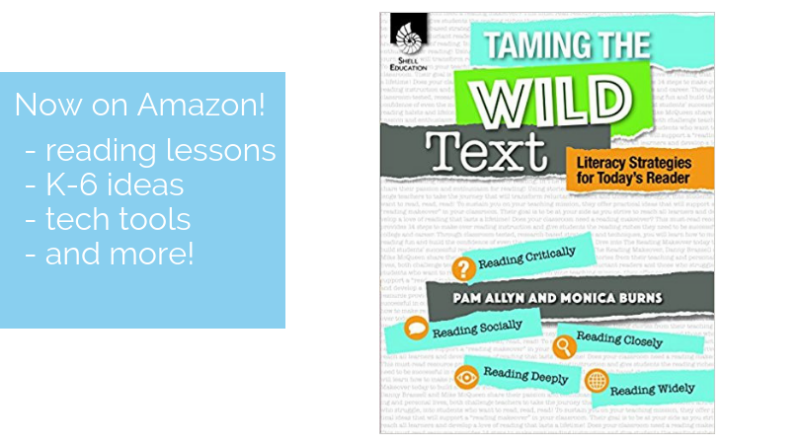 In this webinar, I featured some strategies from Taming the Wild Text: Literacy Strategies for Today’s Readers, my new book co-authored with literacy guru Pam Allyn. 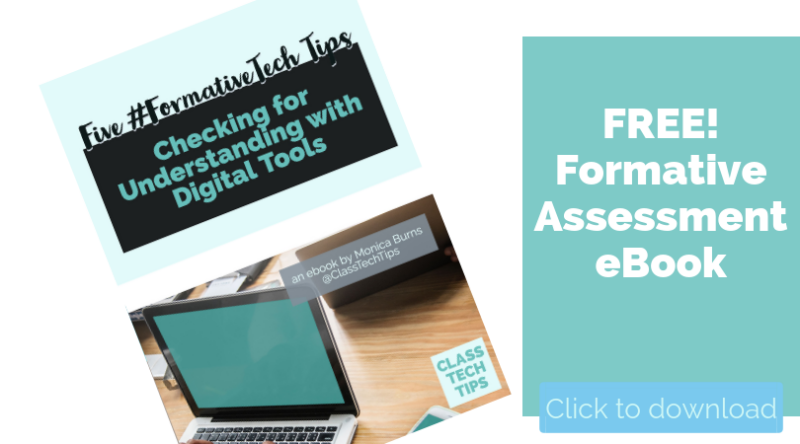 I often speak on reading in the digital classroom, and last month at FETC I hosted a session sharing strategies for balancing print and digital reading material in the classroom. 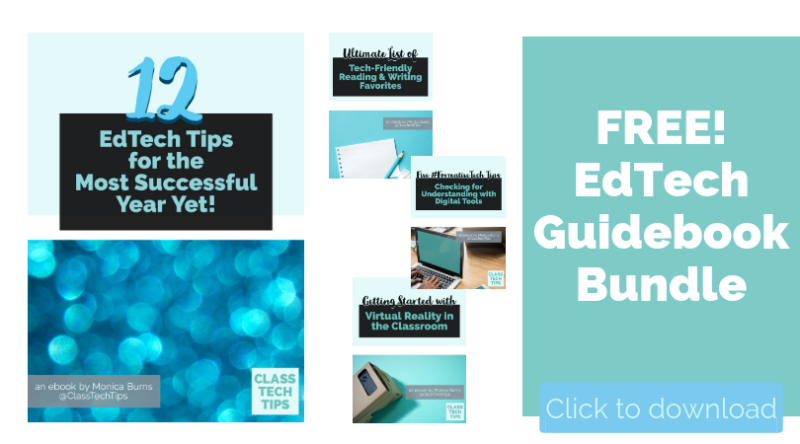 In revisiting my webinar topic, I thought I would elaborate on the ten tips I featured and illustrate some of the ways you can put them into action in your classroom. If you have a favorite activity, advice, or strategy, use the comments section below to add them to our list. 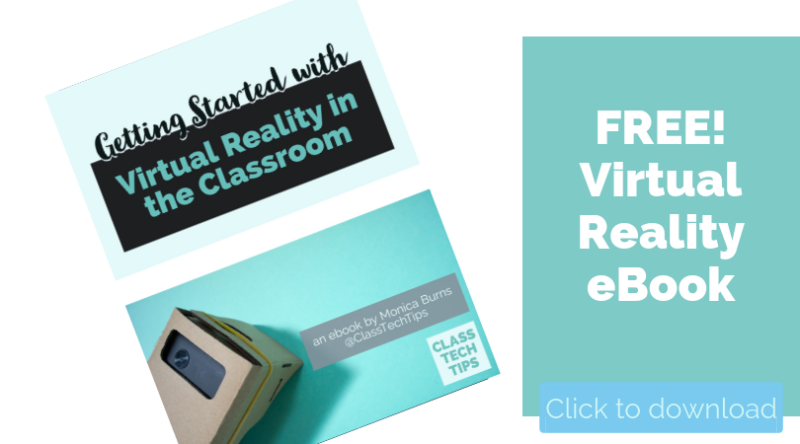 Choosing resources that provide audio and visual support for students can help them access text across genres and levels. 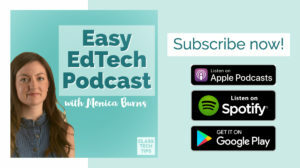 You might also curate a handful of multimedia materials for students to explore independently or use a video or audio clip to scaffold a reading experience for students. Presenting a range of options for students can help students make meaning of the text before, during and after reading. To find out the topics and genres students are most excited to dive into, you can conduct surveys or poll your class. The responses from these activities can be used to help you figure out the very best titles to share with your students. In addition to these more formal ways of gauging interest, a quick conversation before class or in the hallway can give you insight into topics students may want to read more about in the future. Self-selected reading buddies can help students stay motivated as they dive into challenging text. 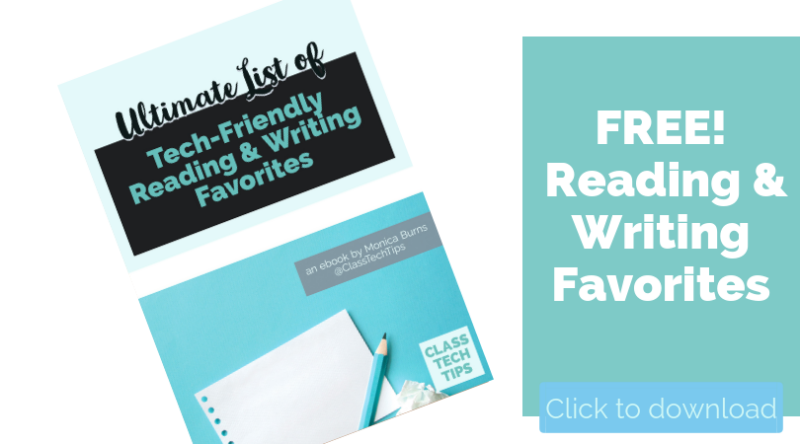 You might give students opportunities to work with a reading buddy all year long or have certain moments of the year when you make this a priority. Discussion prompts and opportunities to respond to reading can help students stay accountable. Using needs-based grouping in response to data, you can form reading partnerships strategically. Through collaborative goal setting, these partnerships might evolve over the course of the school year. You can set up reading partnerships to take many different things into account, from interests, needs, and enrichment opportunities. Student-selected content that is of high-interest is relevant and relatable for readers of all ages. As you introduce interactive, multimedia reading materials to students, you can keep many things in mind – including your priorities regarding differentiated instruction. 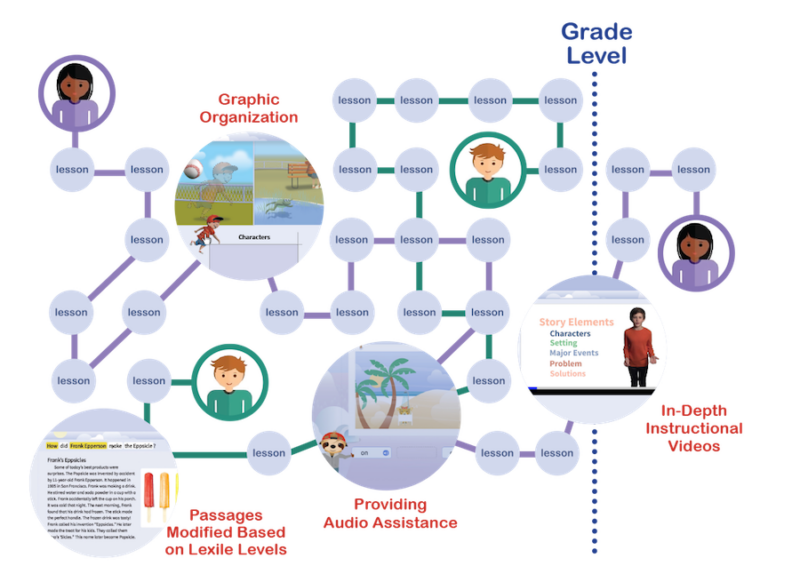 Velocity®, Voyager Sopris Learning’s ELA digital instruction solution for K–5 students, transforms the classroom with this type of high-interest content and by individualizing learning for each student. Velocity differentiates in real time while it challenges students through productive struggle, and it engages them in a vibrant universe of cool characters and exciting storylines that encourage confidence and involvement. Tour an interactive demo here. 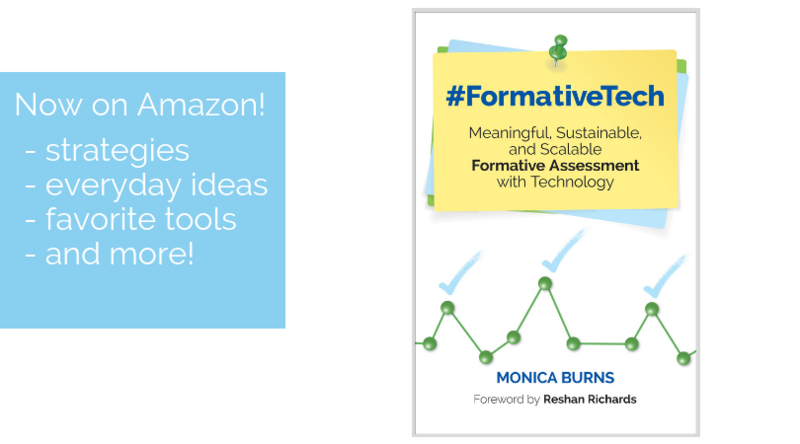 The formative assessment cycle in your classroom should be strategic. It can be scheduled to ensure all students needs are met throughout the school year. Establishing clear routines and setting expectations can help conferring with individual students feel successful all year long. When giving feedback to readers, make sure it is timely and consistent. This way students can act on the information you provide them. This regular feedback doesn’t have to come exclusively from a teacher but could include feedback from peers as well. Students can then receive feedback in a wide variety of ways, including audio feedback. Providing multiple ways for students to respond to reading experiences can level the playing field for students. Audio and visual responses are easily shareable. 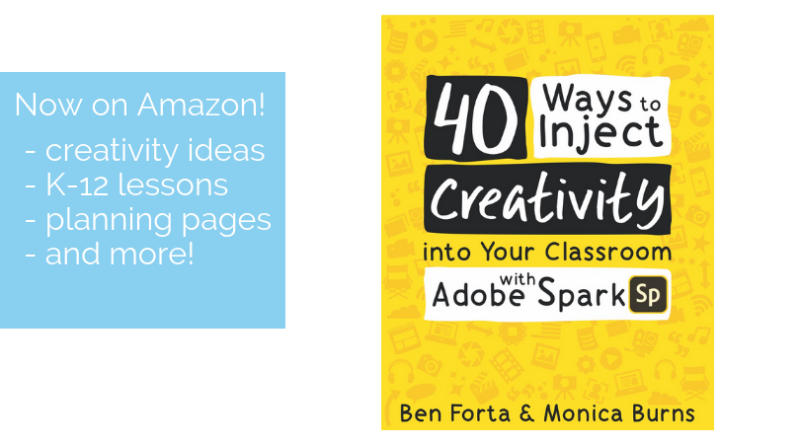 You can also leverage the power of digital tools to hear from every reader in your classroom. Reading responses provide not only a layer of accountability but also an opportunity to celebrate reading and build a community of learners in your classroom. As you work hard to differentiate instruction for readers, include families in the process. In addition to being transparent about your learning goals for individual students, you can share support materials and have open conversations about student progress all year long. 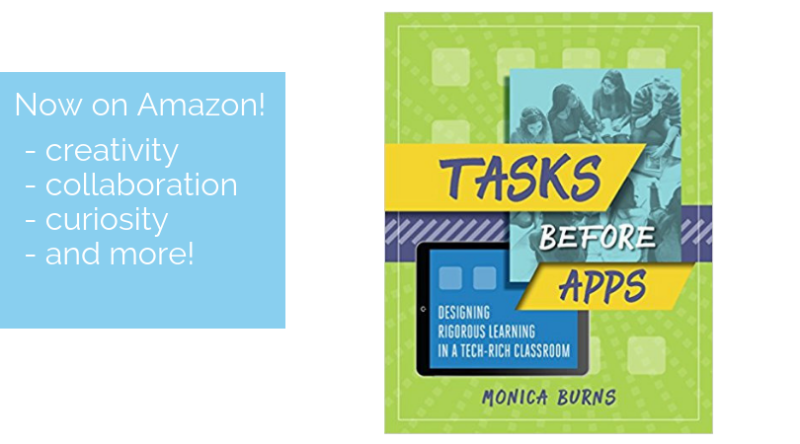 This is an opportunity to validate and celebrate reading experiences outside the walls of your classroom. In addition to reading buddies and strategic partnerships, you can group students based on interest and need. As readers, they can dive into text together in both formal and informal settings. You might provide prompts for discussions or have students take on roles as they prepare to talk about a text. 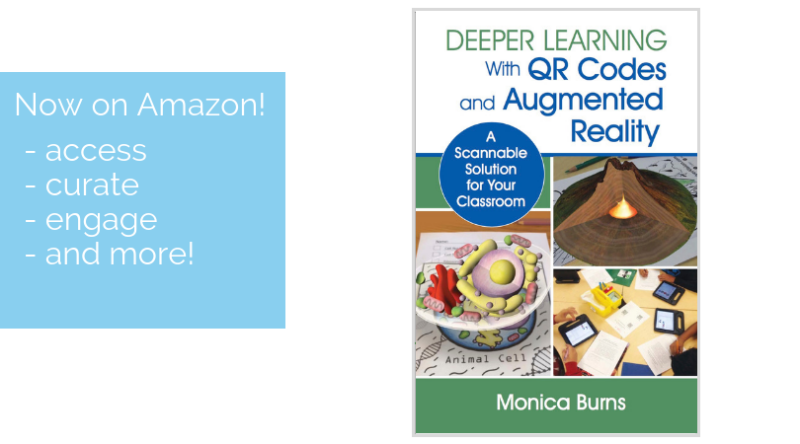 Looking for more ways to support readers in the digital world? 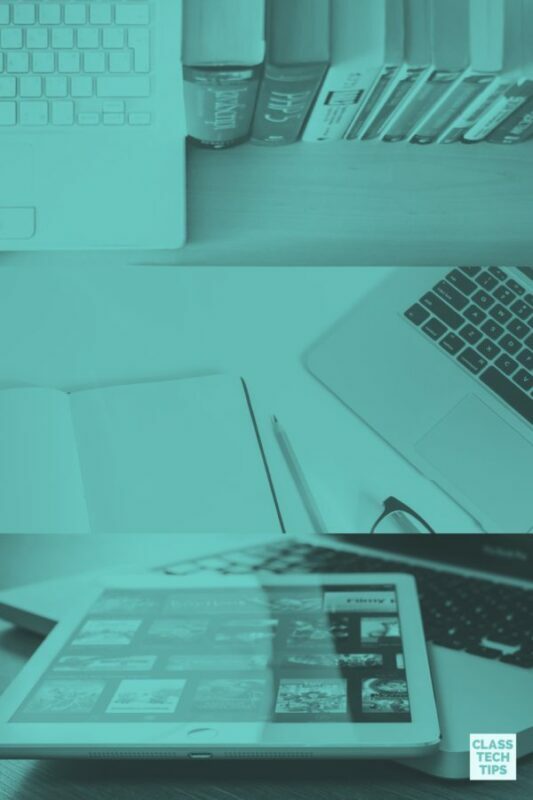 Head over to Voyager Sopris Learning’s website learn more about the innovative ELA teaching and learning tool, Velocity.